QuickRECORD | . :: Amigo Software ::. QuickRECORD works on any standard Windows 7 PC without any other hardware requirement. 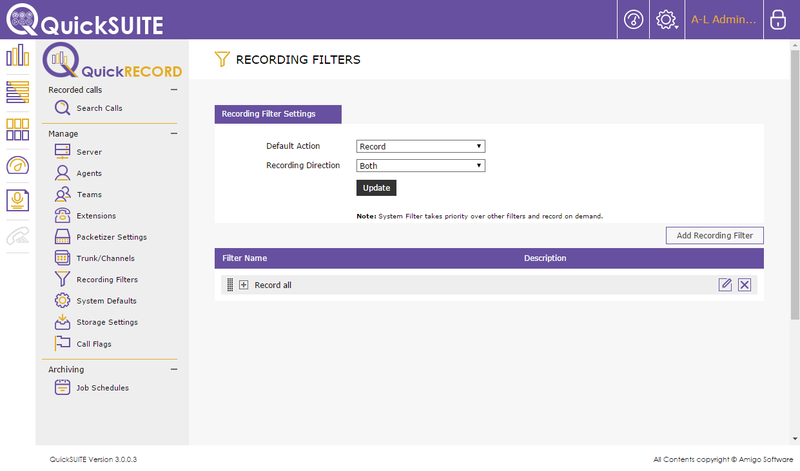 Record a specific portion: Calls can be recorded from a specific point and paused thereafter, having a relevant portion of the call recorded only. 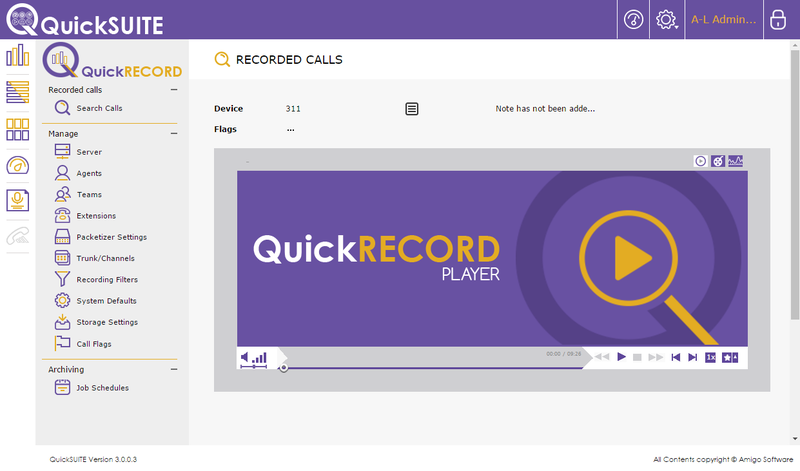 Record Entire Call: Enable users to record a call from the beginning, in case a user realises that the entire call needs to be recorded, while in middle of the conversation/call. 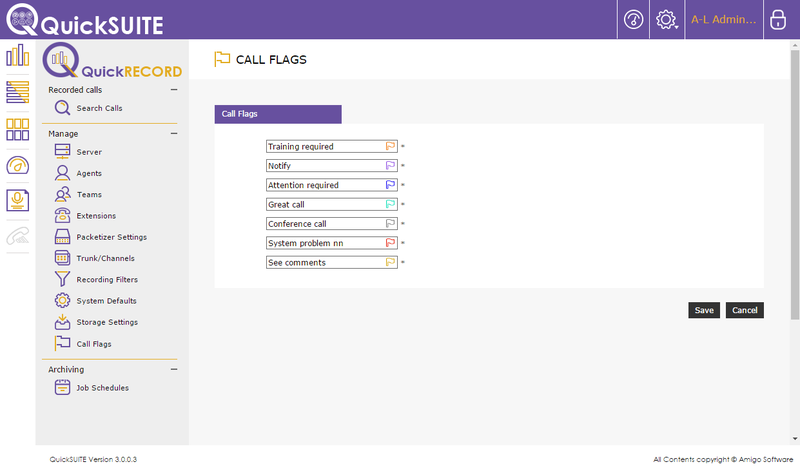 Call flags are assigned to a call with the intention to highlight its nature or priority. Very often, call centers use them to grade the quality of the call from excellent to poor or need training. 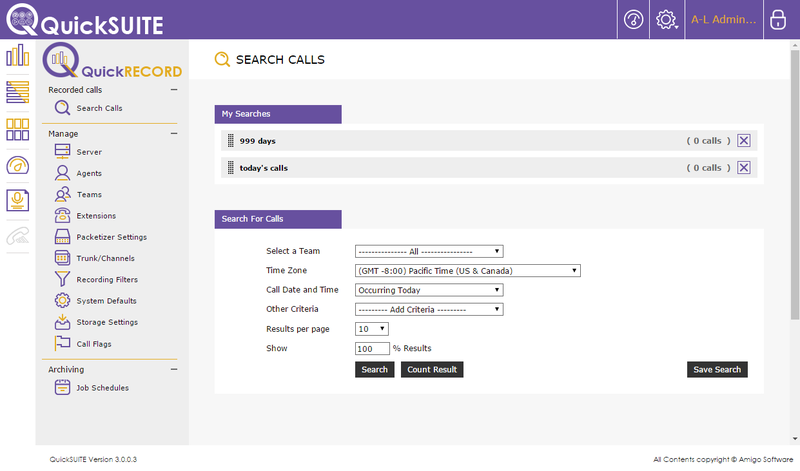 In addition, multiple flags can be assigned to a single call, in a scenario where you could have a confirmed order but poor customer experience. This feature is for the Supervisor or Group Admin who can listen to a live call for monitoring and evaluation. 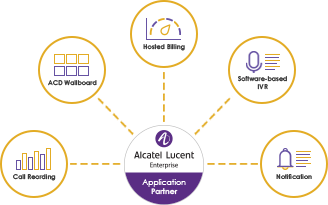 QuickRECORD provides feature rich monitoring and analytics through Rainbow client application on Mobile and other devices. 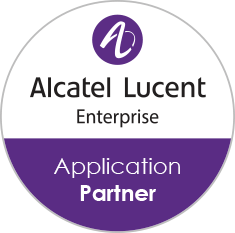 QuickRECORD is a rigorously tested product in ALE AAPP labs. It was first tested and certified in 2009.